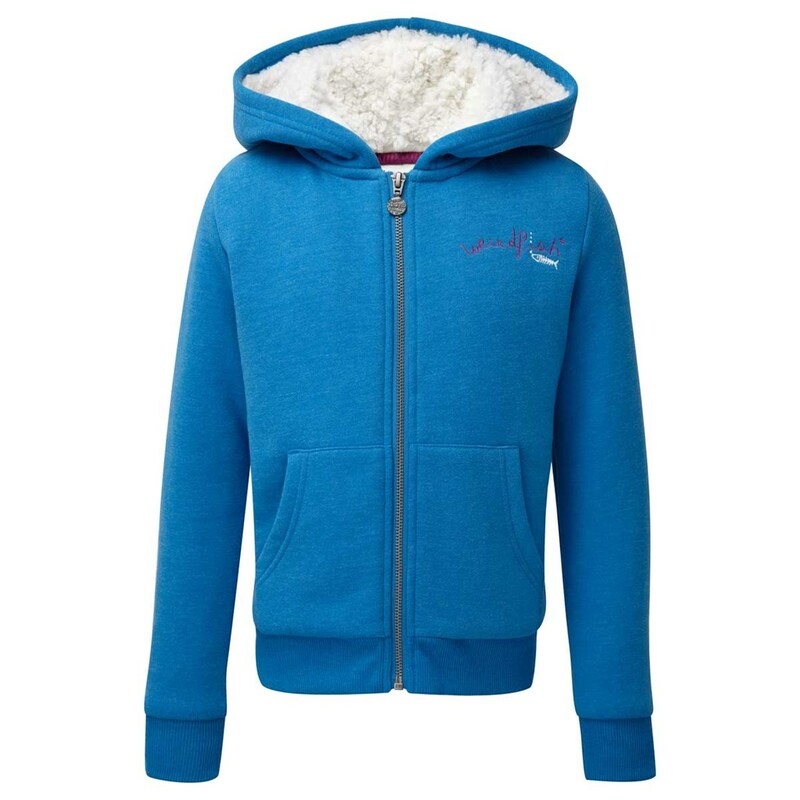 Warm, super-soft, cosy and comforting the Elle fur fleece lined hoodie gives that younger Weird Fish fan an uber-snugly feeling whenever she puts it on. Super-soft with a large hood to shield them from that brisk wind, the Elle fur fleece lined hoodie will quickly become a firm favourite that she reaches for time and time again this season. 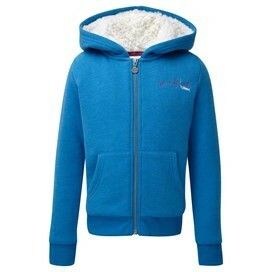 This hoodie is thick and warm and the size of this product is perfect.